Three tracks from Vigil’s upcoming album. Soft, melodic and quality music. Analogue — a little bit old school with analog instruments. 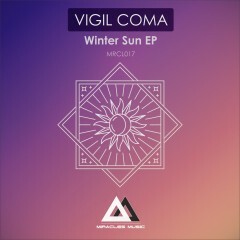 Winter Sun — vocal track with huge bassline and melody. HIPBAHA — It means ‘nirvana’ in Ukraine. Deep progressive track with nice melody and atmosphere.